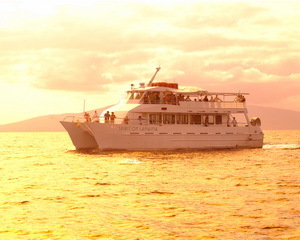 The 65-foot catamaran Spirit of Lahaina ran aground just as the vessel left Lahaina Harbor, Maui. The vessel had 60 passengers onboard for a dinner cruise. The vessel was close to shore and a nearby boat was able to shuttle the passengers back to shore. The Coast Guard was sent to monitor the scense and will be investigating the cause of the accident. Reports state there were no injuries. 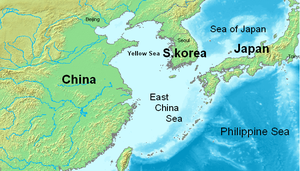 The 2650 dwt freighter Kang Bong foundered off Lianyungang, China in the East China Sea. The vessel had water ingress while sailing in a strong gale. Two helicopters and a rescue ship were sent to rescue the 20 crew onboard the Kang Bong. Reports state 3 have been rescued, 2 perished and 15 listed as missing. Rescue efforts have been hamper by gale force winds.